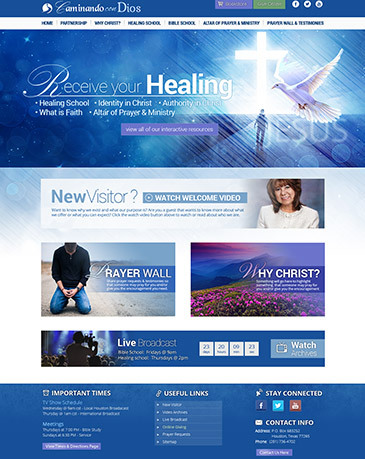 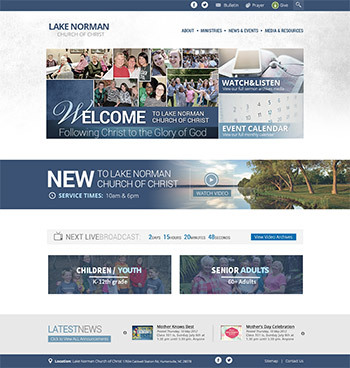 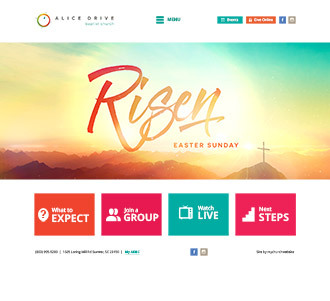 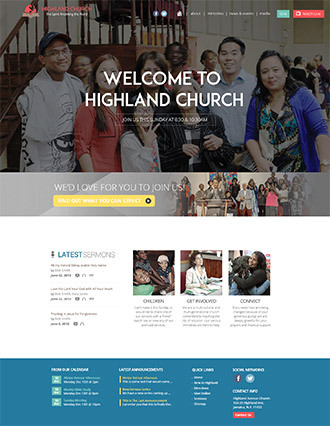 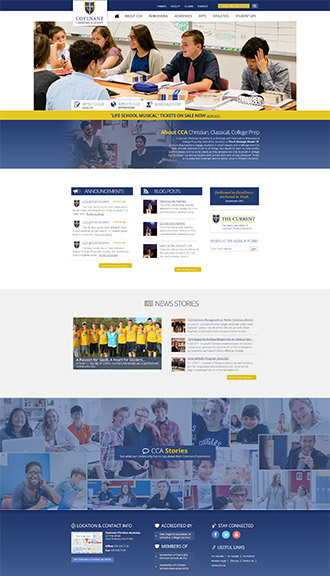 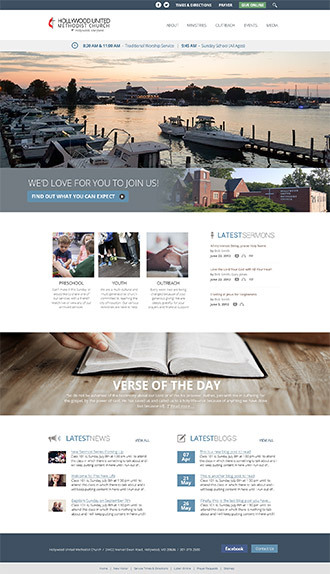 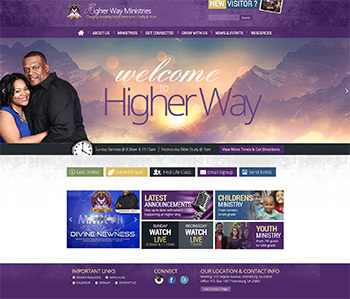 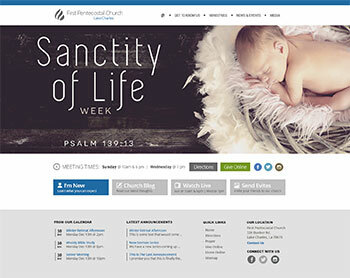 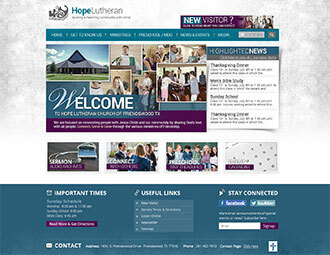 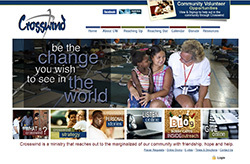 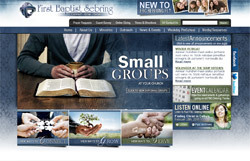 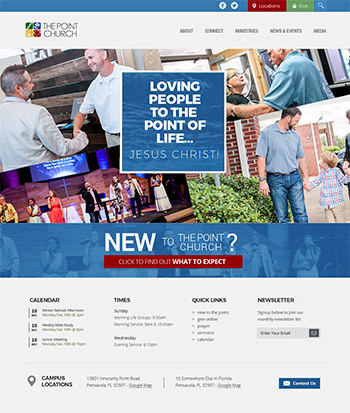 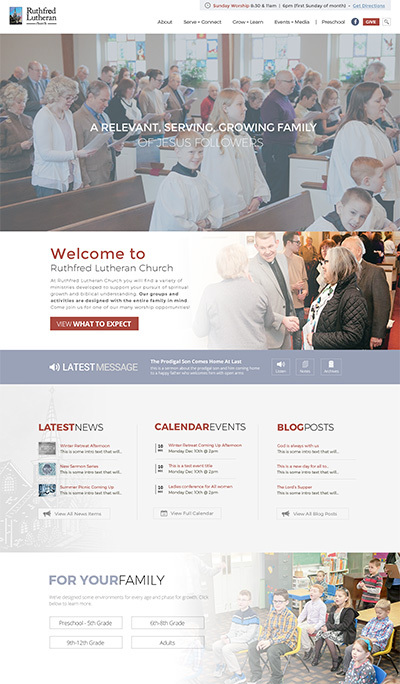 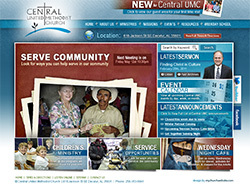 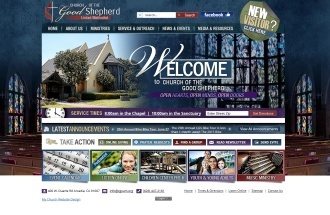 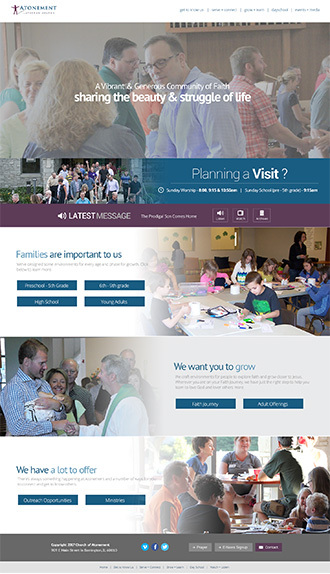 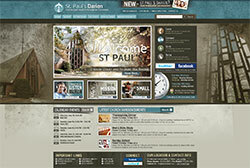 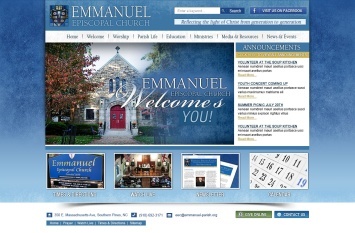 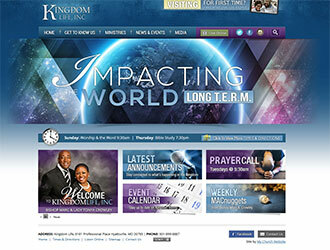 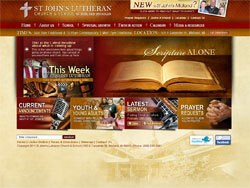 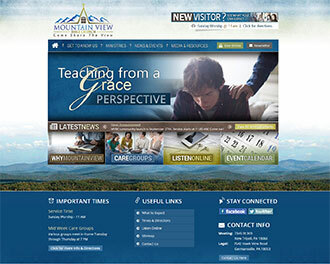 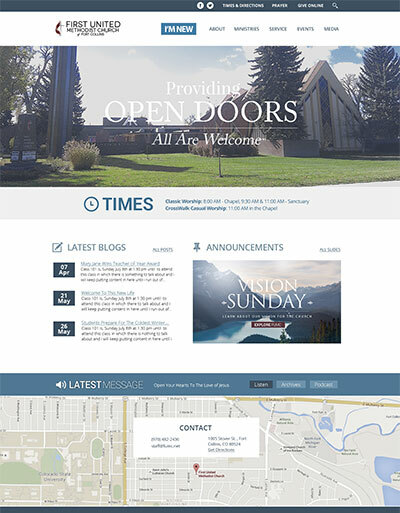 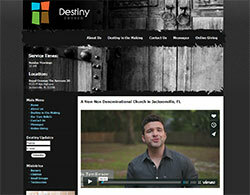 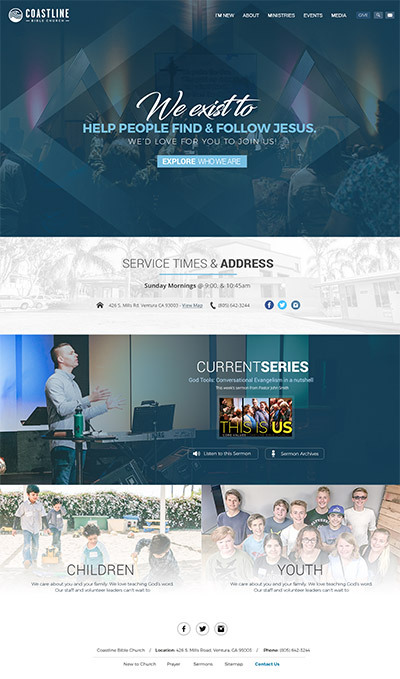 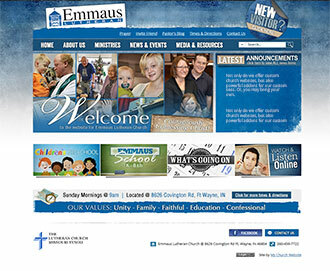 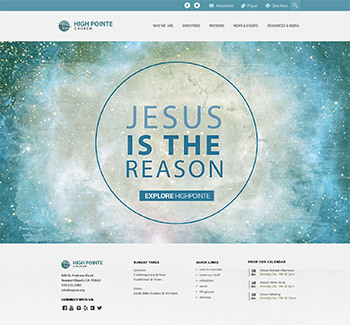 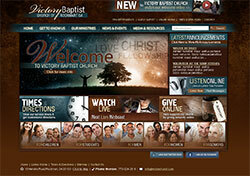 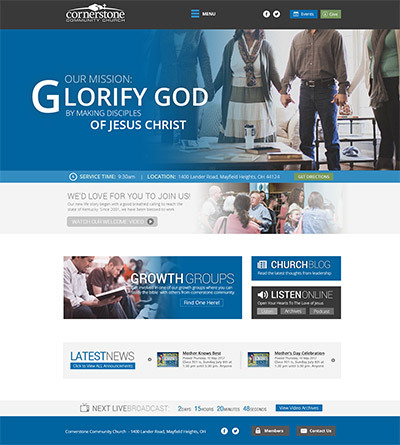 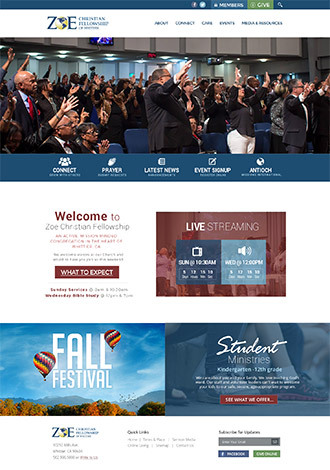 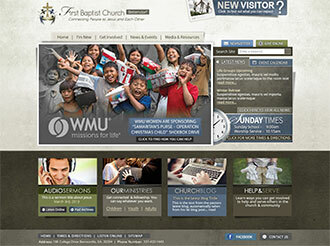 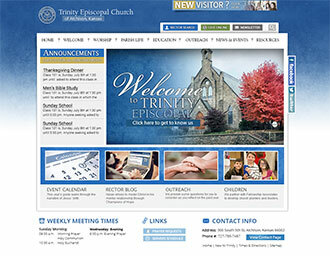 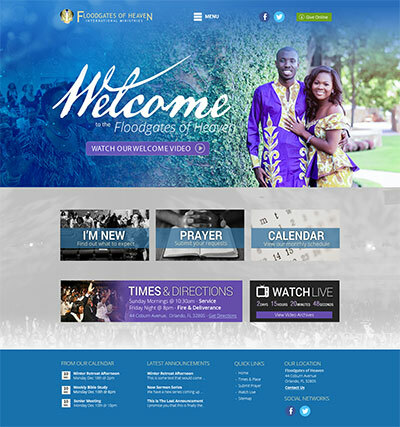 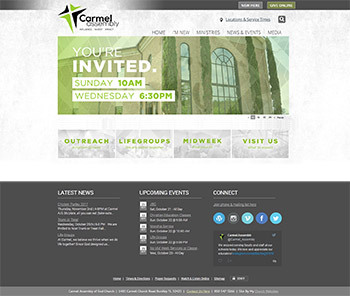 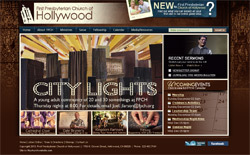 Beautiful custom designed church websites however you want. 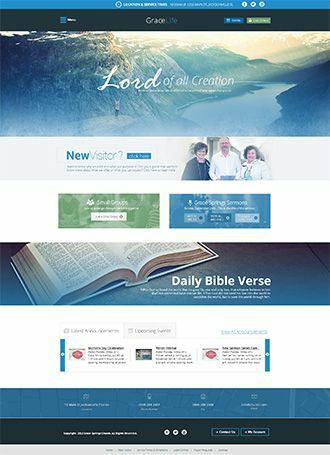 No template limits! 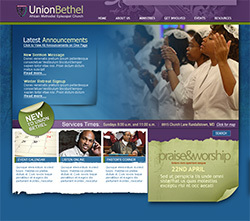 We have developed close to 600 unique custom websites since we launched. 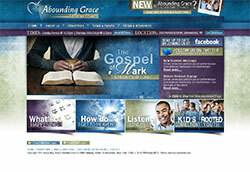 Below are a sample of some of these sites. 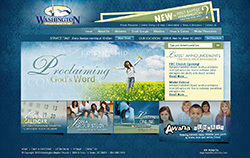 Pricing: Love our designs and want to see cost? 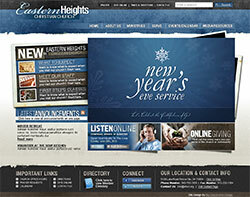 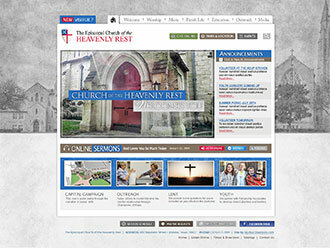 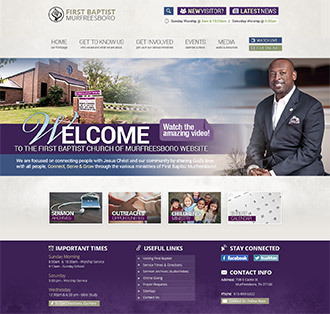 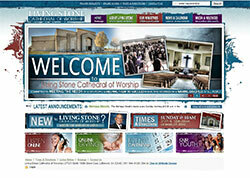 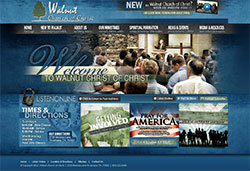 We offer some of the lowest prices for true professional custom church websites! 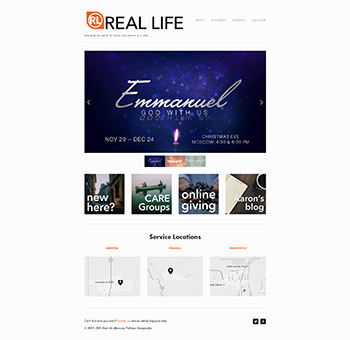 Sometimes we take on non church website projects. 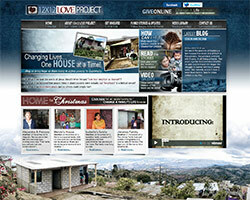 A few of our projects are below. 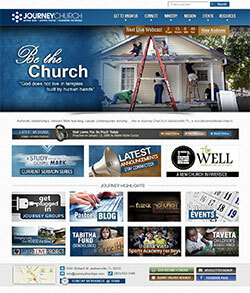 you can send us the specific details to support@mychurchwebsite.com so we can give you an accurate quote. 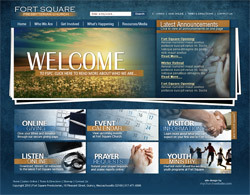 All non church website projects are a minimum cost of $2500.